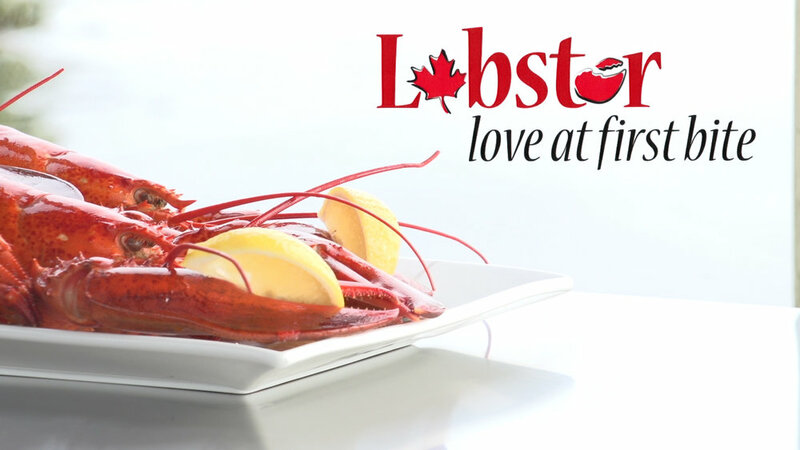 Tangier Lobster ships premium quality hard shell Canadian live lobster to niche clients in 21 countries around the world. 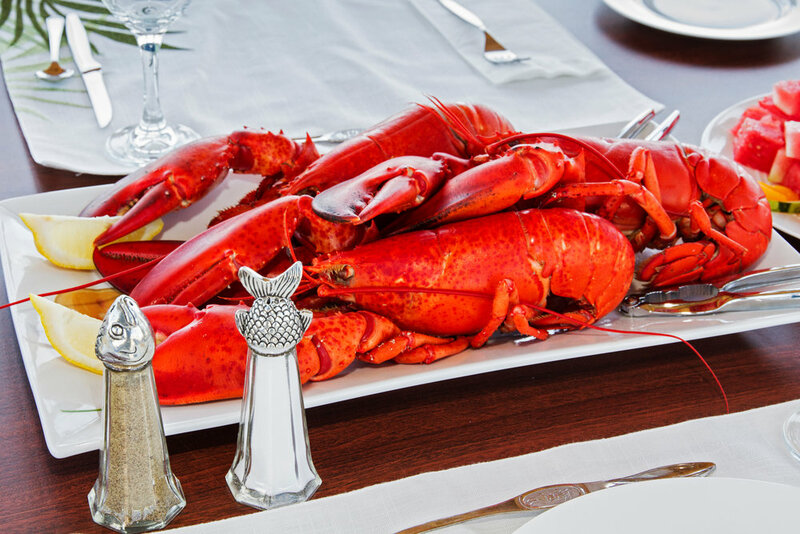 Want to connect with Tangier Lobster? Send them a message below.